You will never go down to the floor with Grow Young Fitness. Enter your email address, and set up a password to track your progress! You will lose belly fat, dramatically improve balance, and lose weight/inches all from a chair! 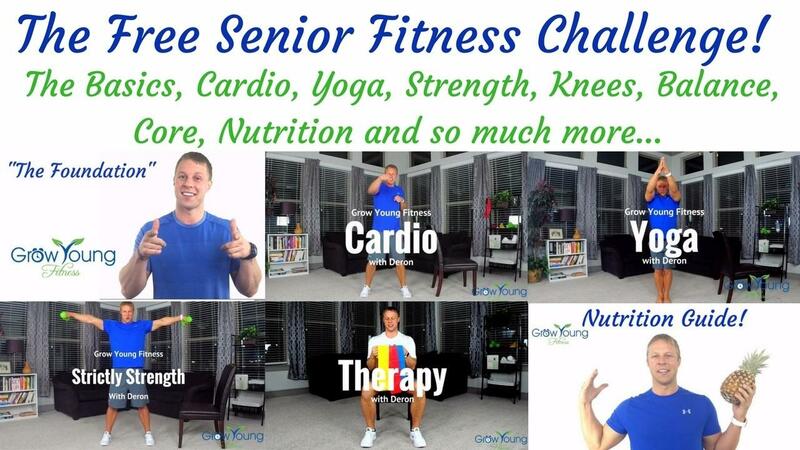 I am a Certified Strength Specialist for Seniors. I have taken all of my knowledge and created this free program to help you target core muscles and become stronger!